The main thing to increase the back link is doing it in the right way, you have to Google other blog having same topic or relevant topic to your blog then contact the owner and tell him about your blog and to link up blogs. The no. 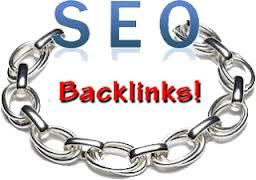 in back link does not matter as high as you got the back link your PR will be High. A Rough est. is if you got 60 website showing your blog link your Alexa rank will be 600,000 something like this.